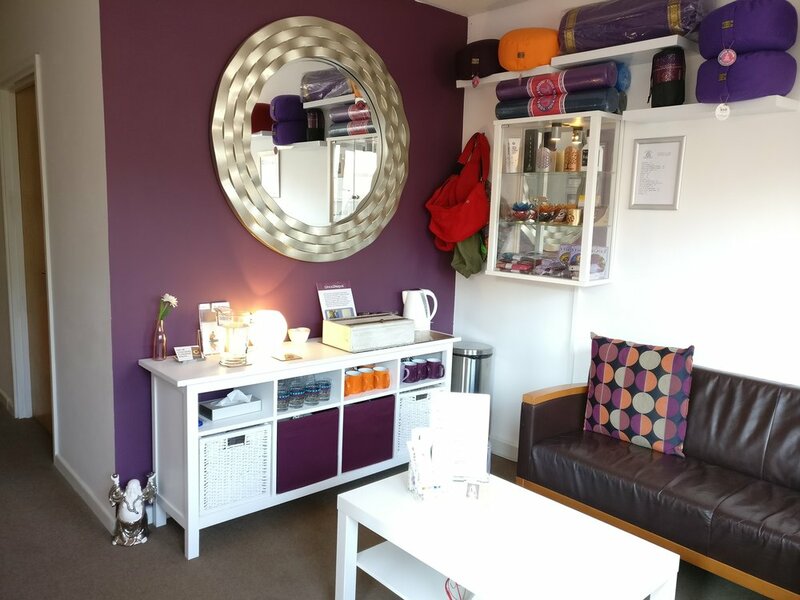 A beautiful natural light filled space upstairs designed for mindful movement classes, meditation or seated workshops. 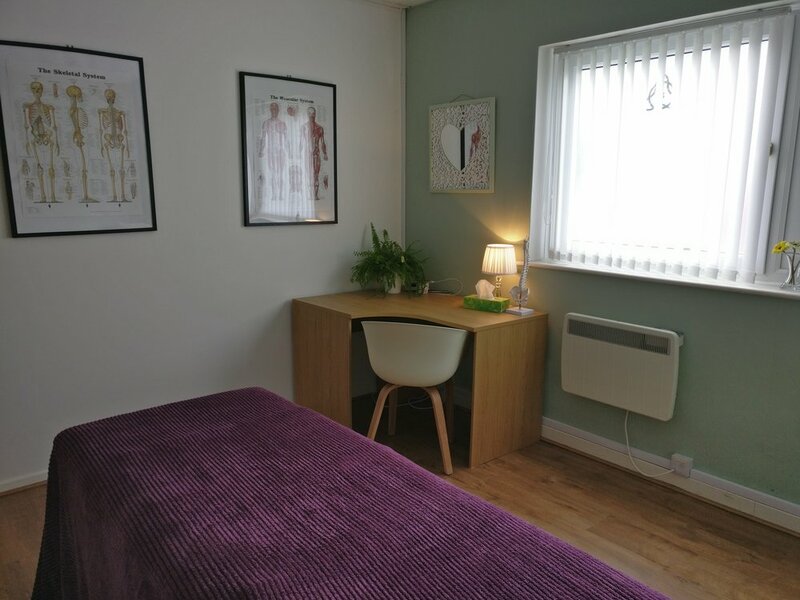 It is purpose designed for yoga with infra red heating and wooden floors and equipment, The studio is located near the top of Lincoln with free parking on site. Central Wellness is dedicated to helping people lead healthier and more fulfilling lives on every level. 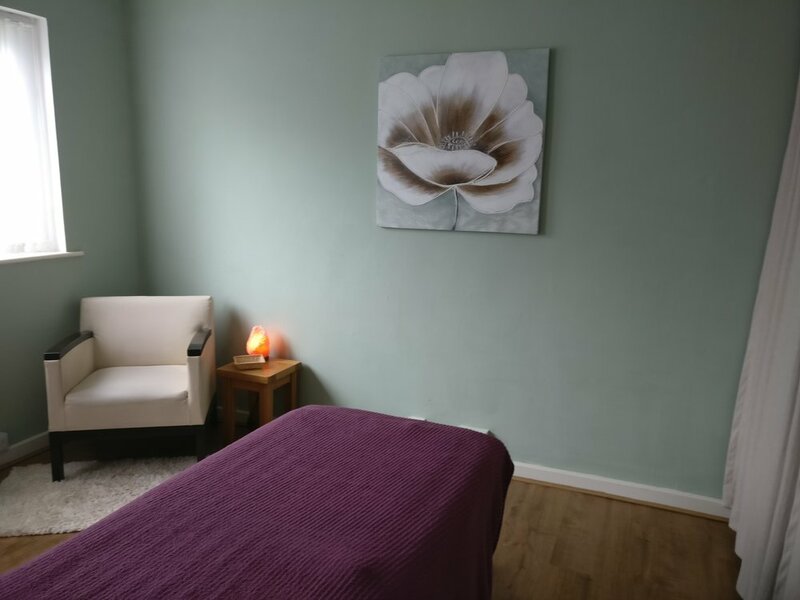 On the ground floor there are 2 beautiful, quiet rooms used for a range of holistic health treatment such as therapeutic massage, counselling and private yoga and physio based pilates. There is also a relaxing reception room and a small retail area.